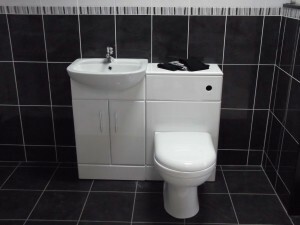 At Apollo Bathrooms our expert designers are able to design and install bathrooms into the smallest spaces in most homes. From a single toilet under the stairs to a compact second bathroom or en-suite, we are able to find a solution to match your unique needs. 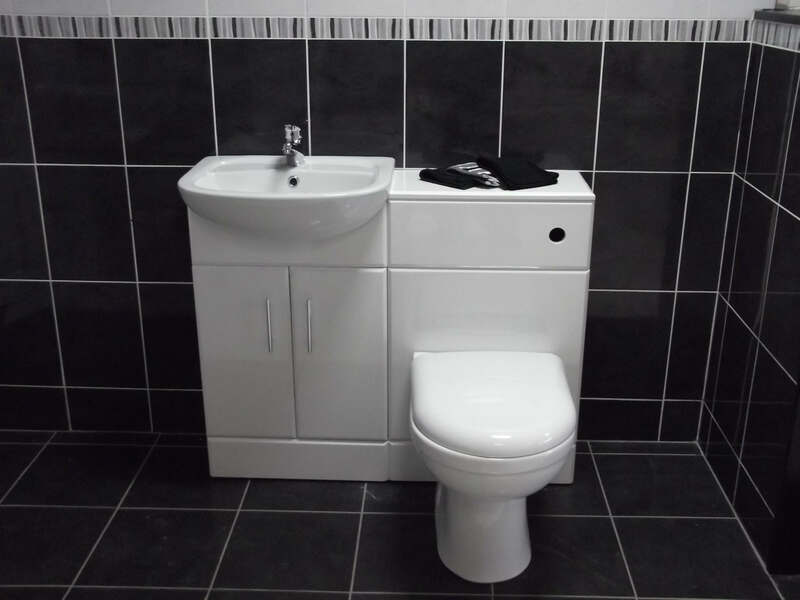 If you need to put a toilet in the hall or create an en-suite space please give us a call and arrange your free planning and design consultation at our showroom in South Shields.